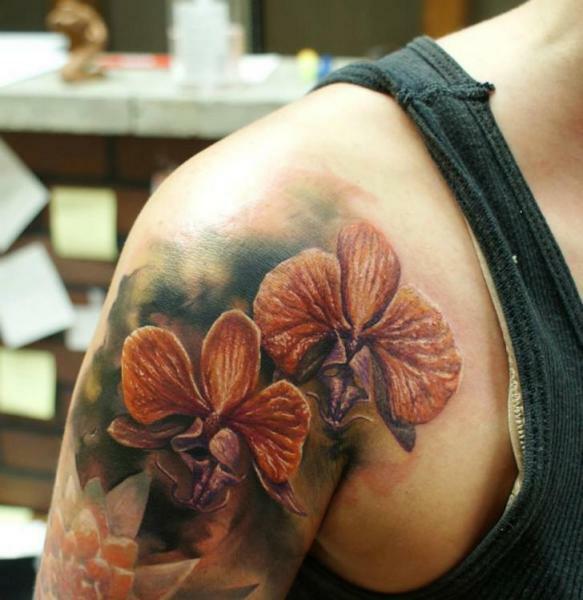 Flowers possess some of the most vivid color displays on this planet. 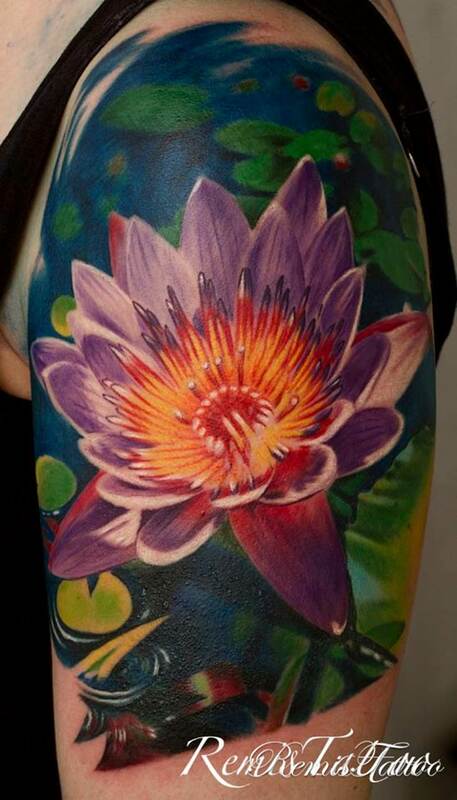 The closer you see a full bloom flower, the more you get enthralled by its beauty and intrigued by its sophistication. 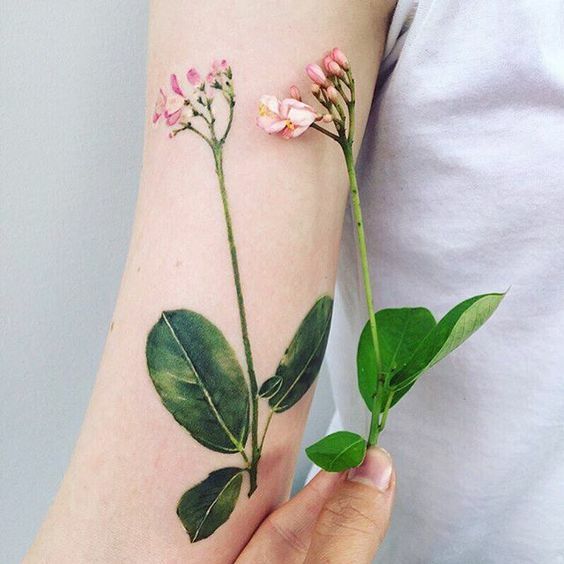 Truly, flowering plants are gifts of nature, giving color to a world engulfed with struggles and pain. 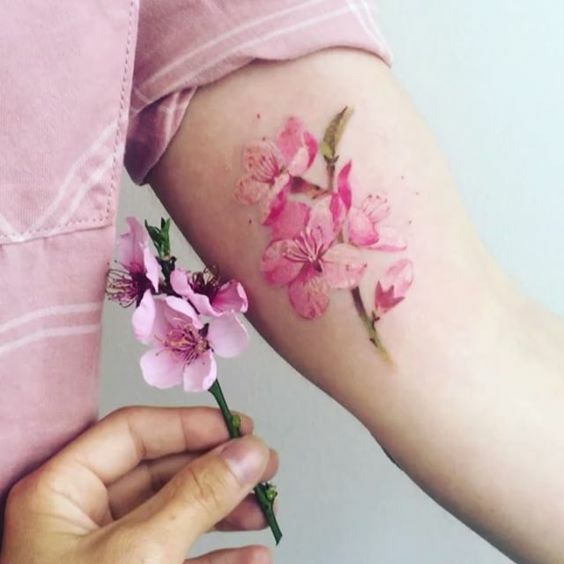 Art is basically an imitation of what the world has to offer and when a particular art recreates a subject or activity the closest to reality, the more convincing the masterpiece will be. 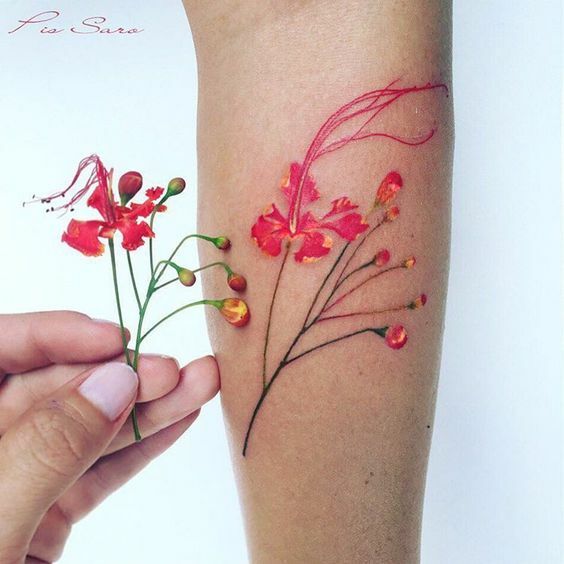 Creating a realistic art needs the hands of a few geniuses out there who have ability to visualize the subject in all its aspect and translate it into something awesome. 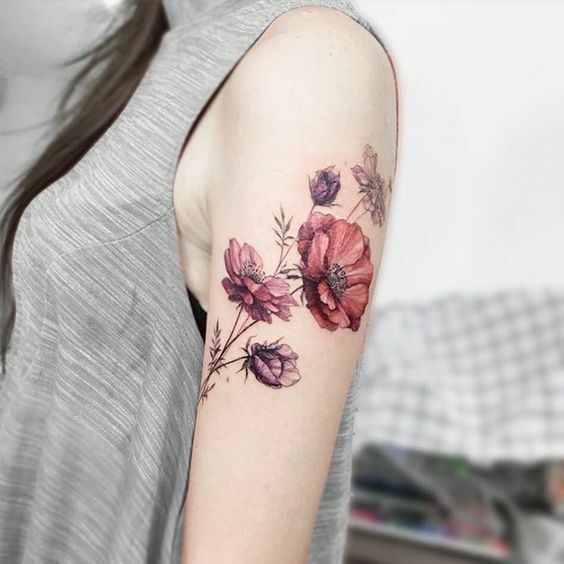 In the case of tattoos where the canvass type is already a challenge, not to mention the medium that is somehow forced into a human, realistic designs are definitely no easy feat. 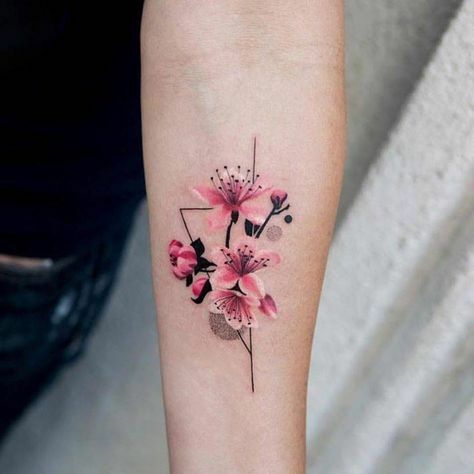 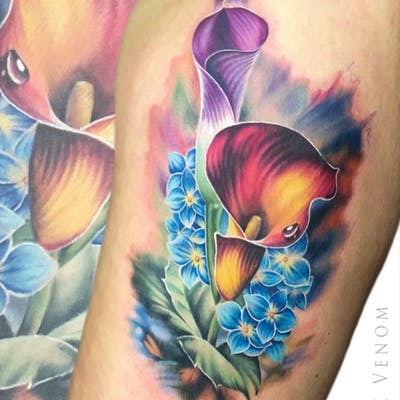 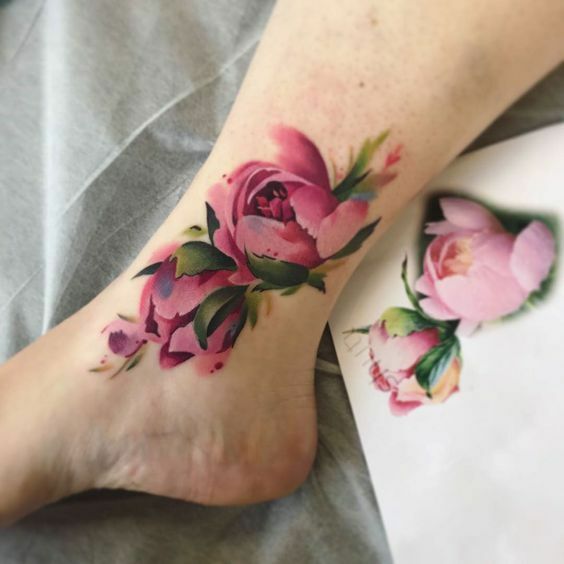 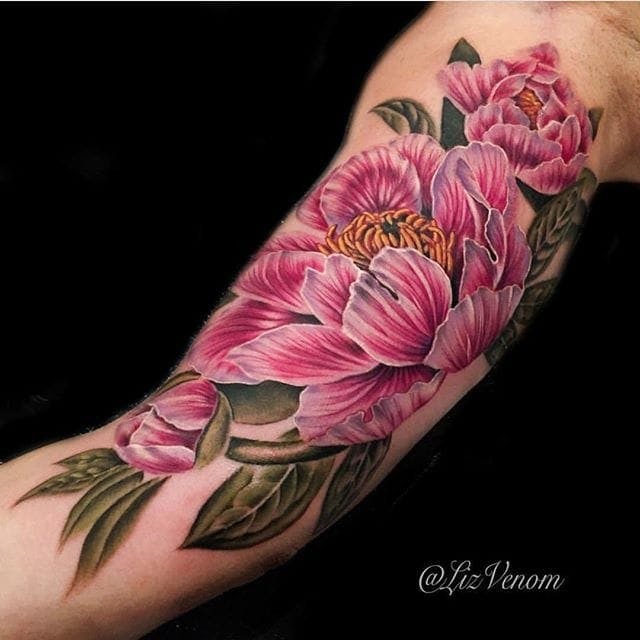 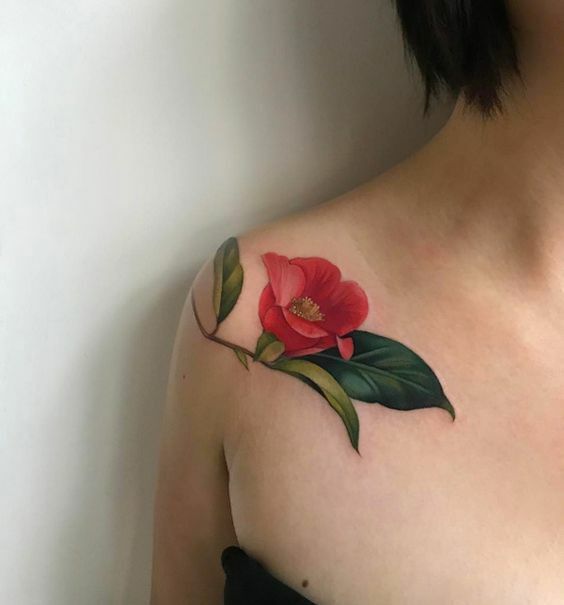 However, for flowers in example, when a tattoo artist successfully rendered a flower design so vivid and so real that even hummingbirds and bees are fooled, then that artist is someone to be celebrated on. 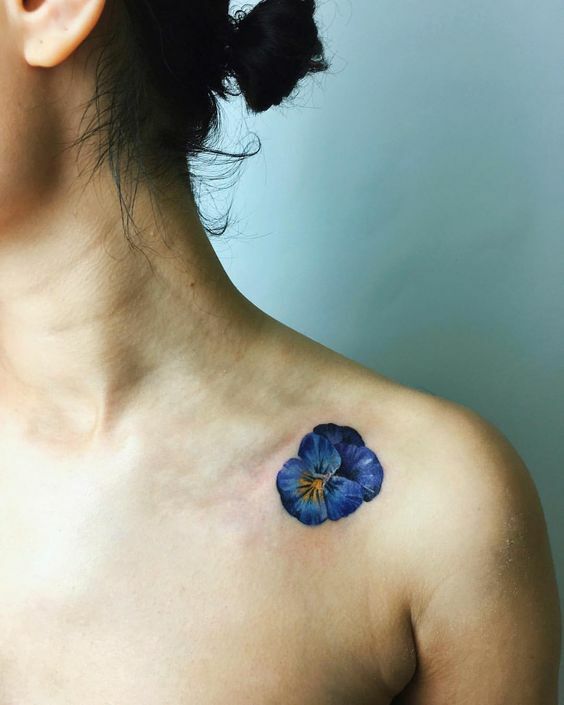 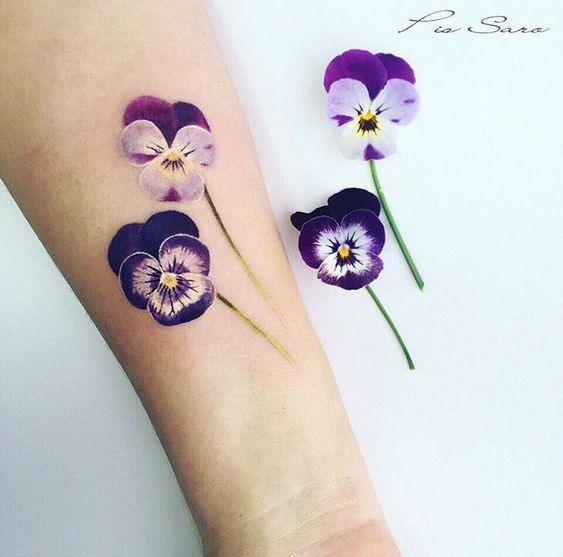 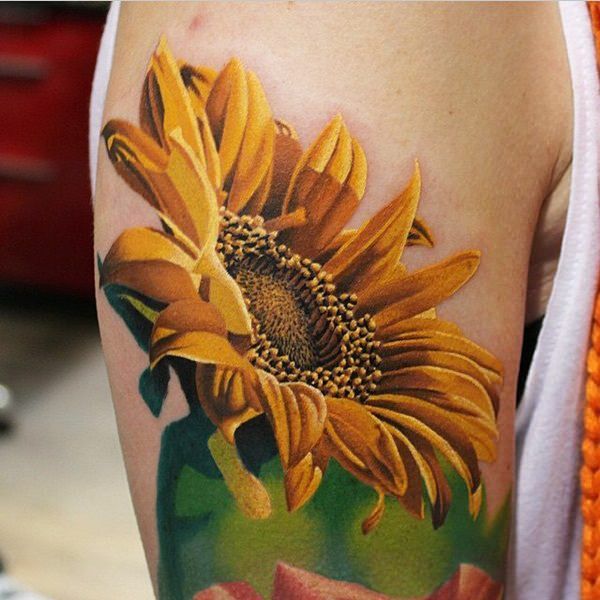 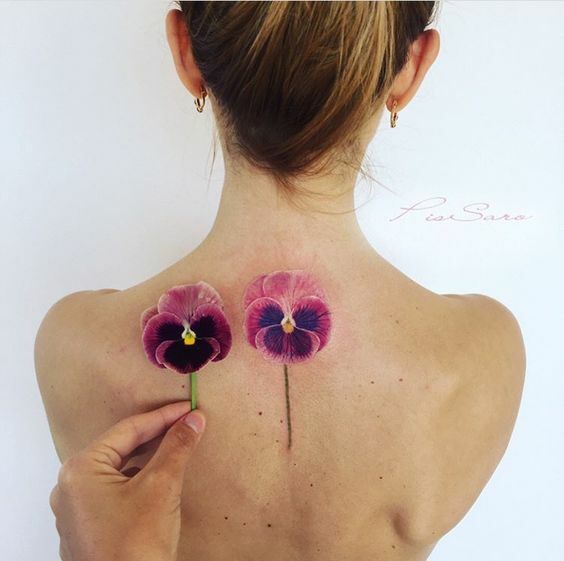 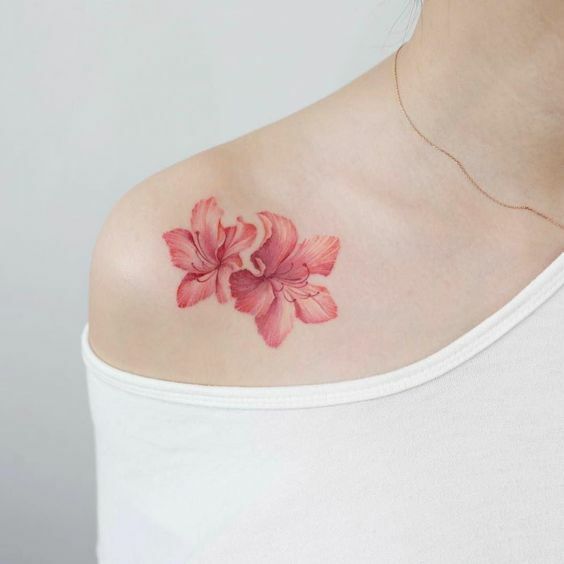 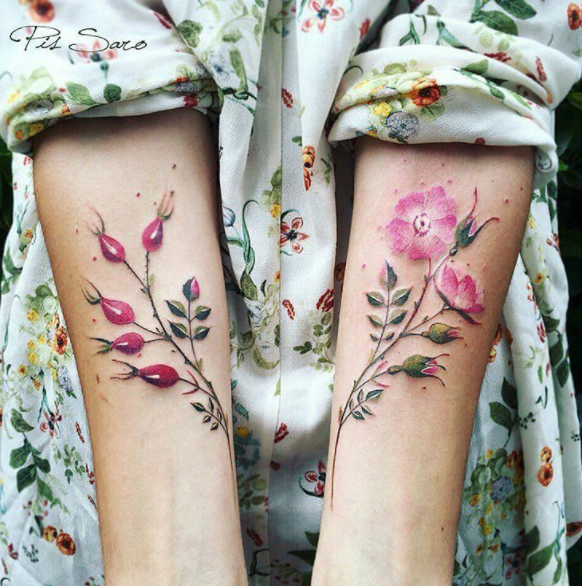 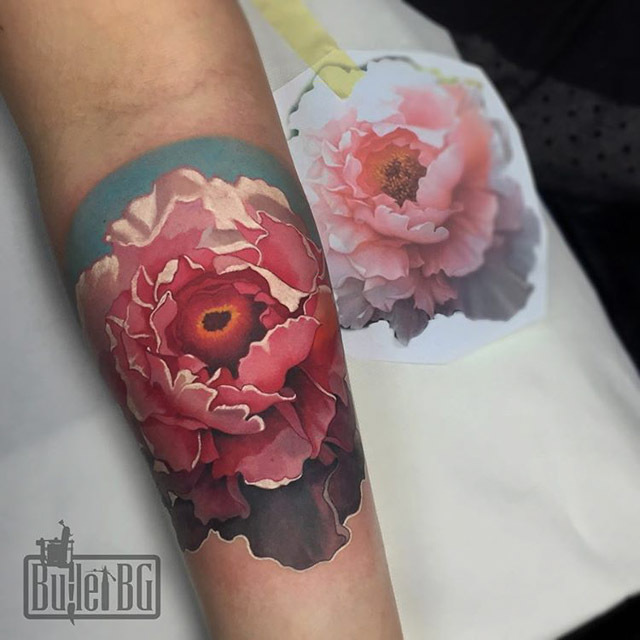 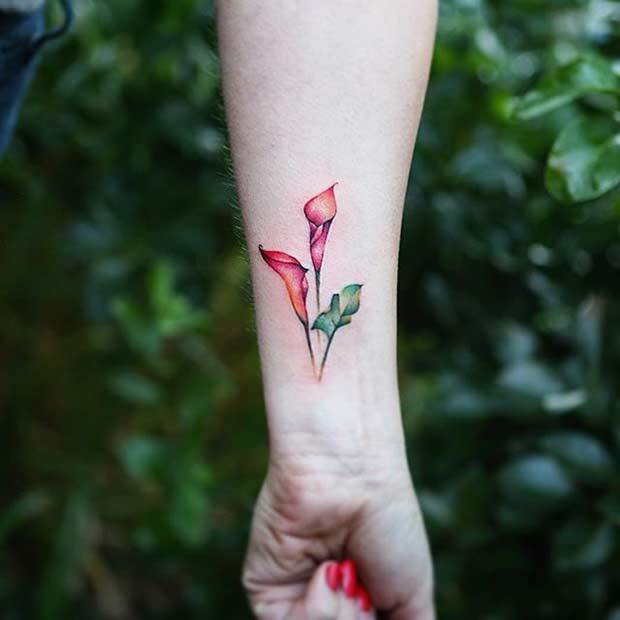 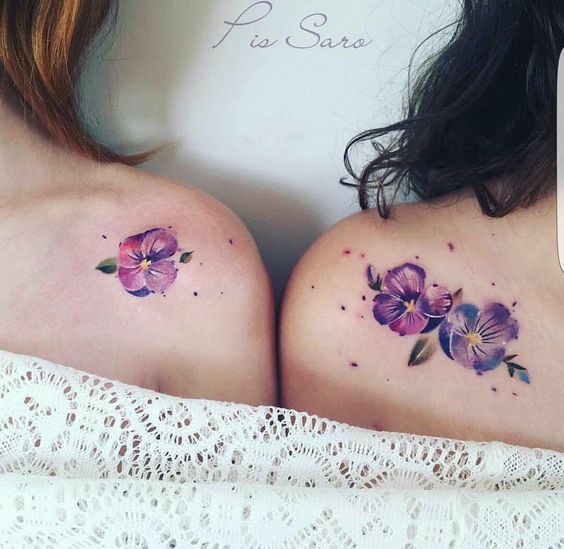 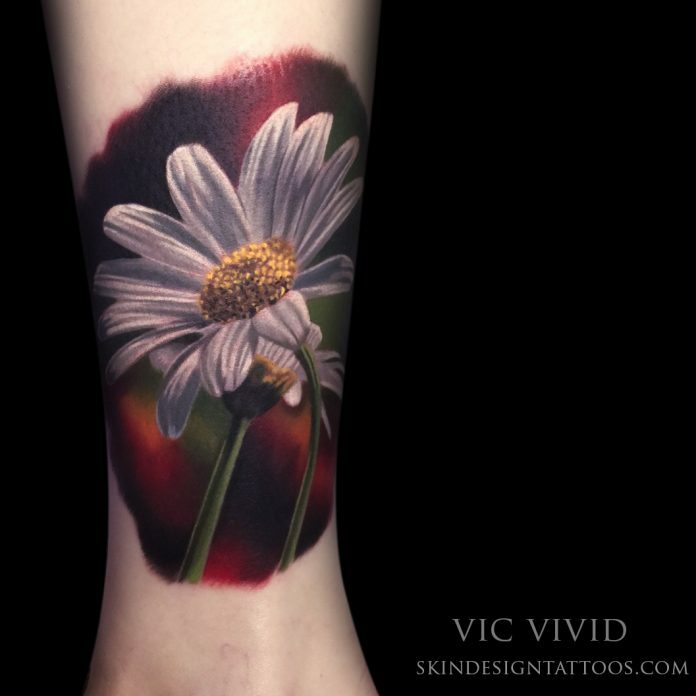 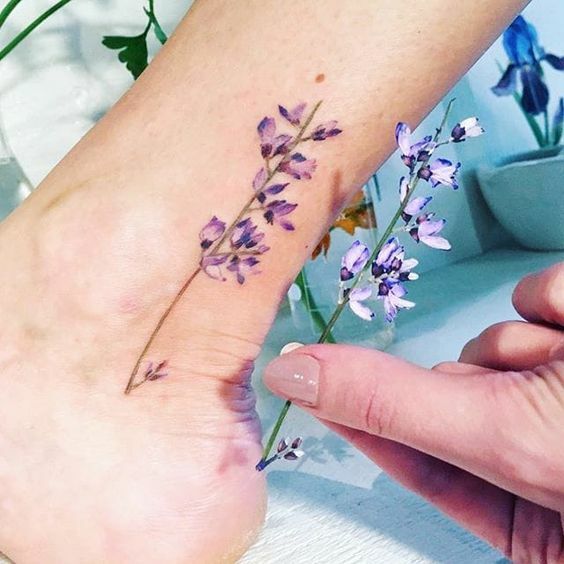 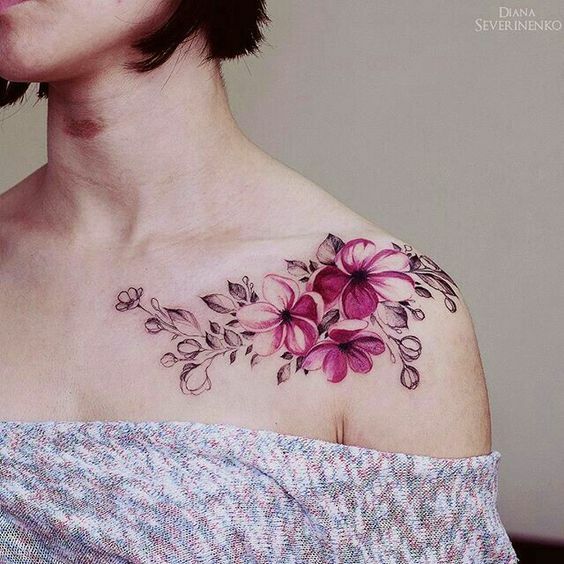 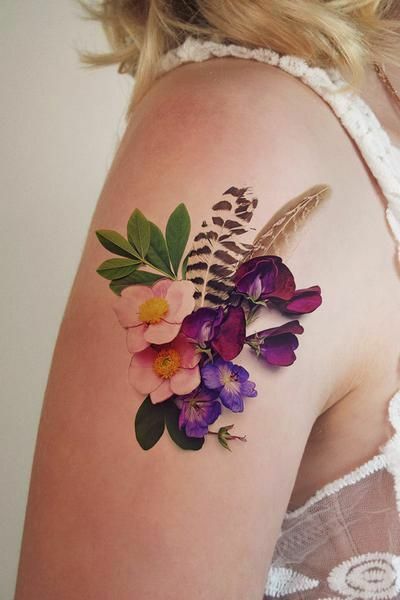 Today, we have 40 of the most astonishing realistic flower tattoos shared all over the world through the power of the internet. 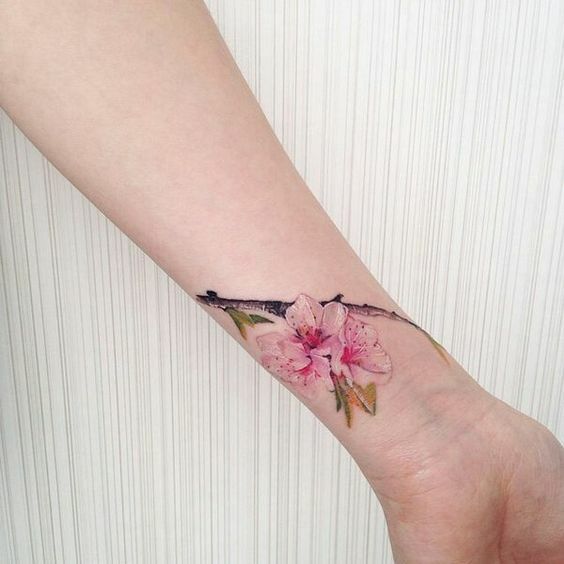 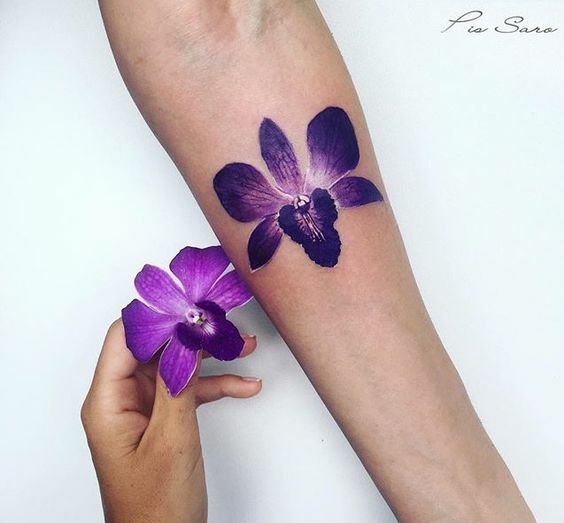 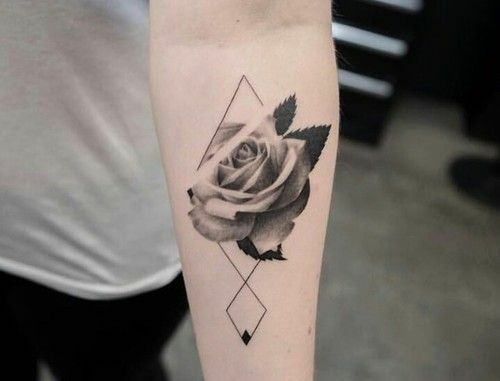 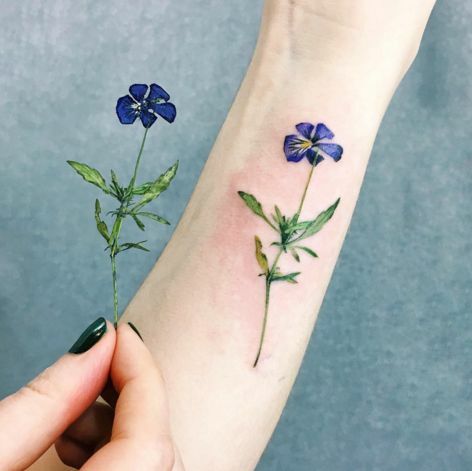 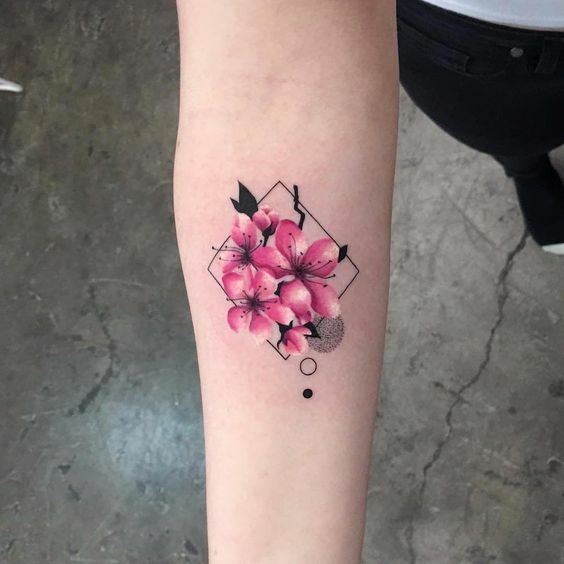 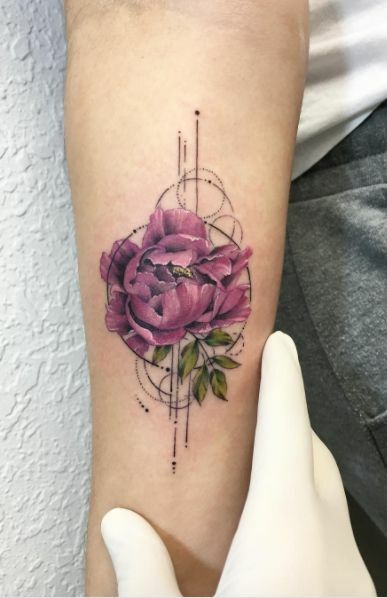 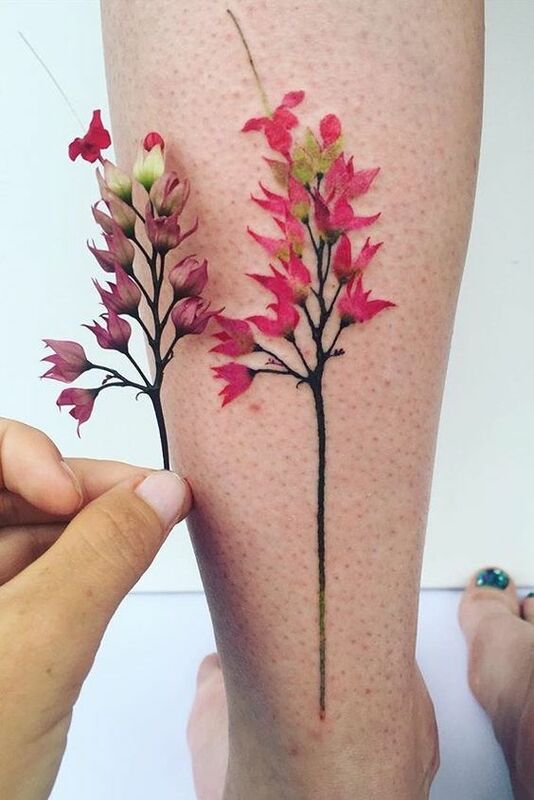 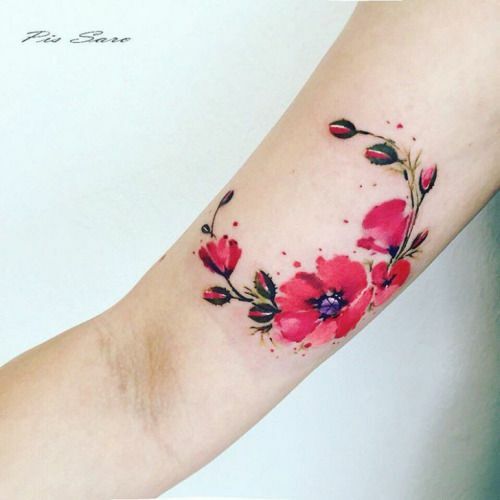 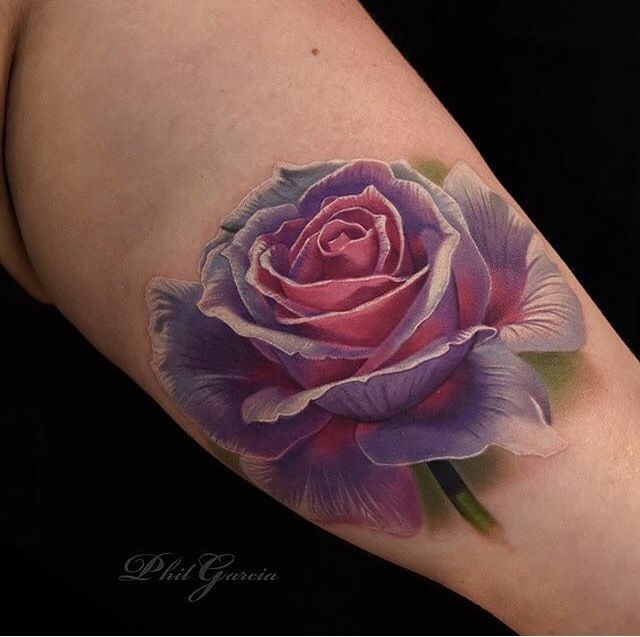 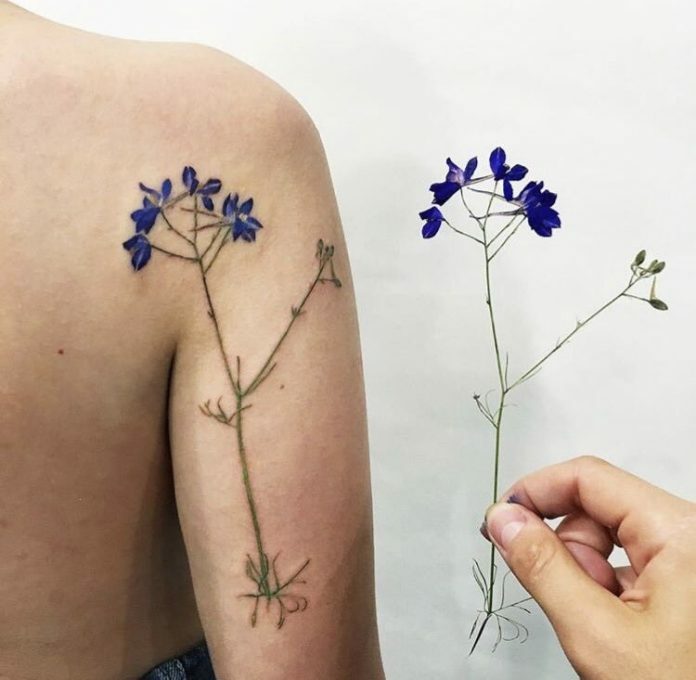 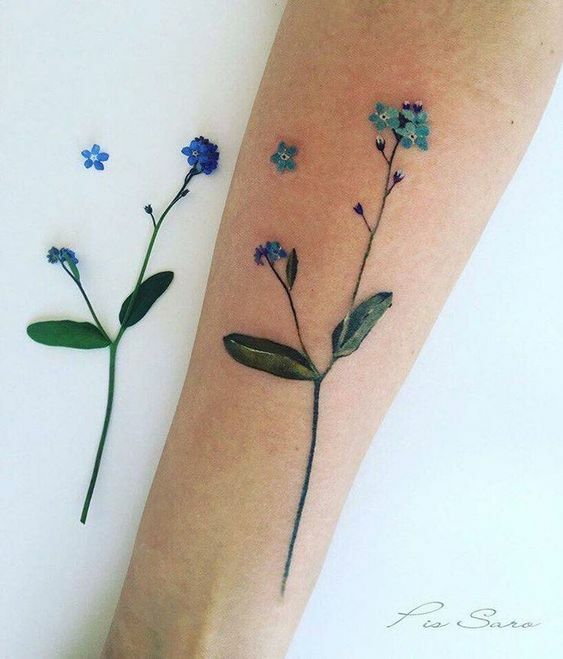 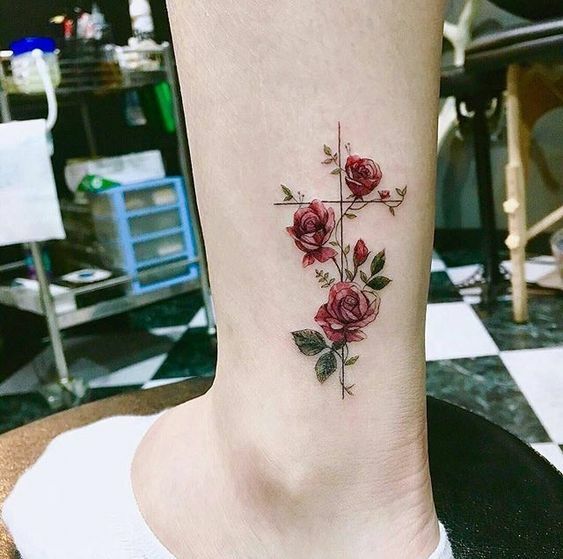 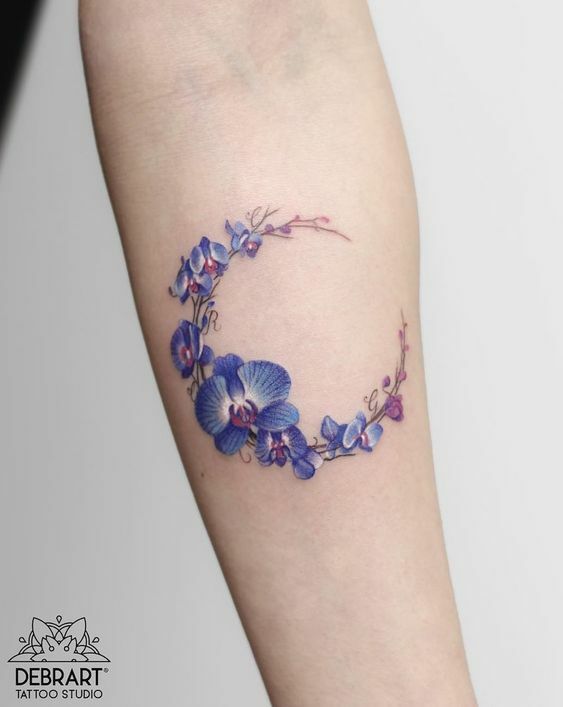 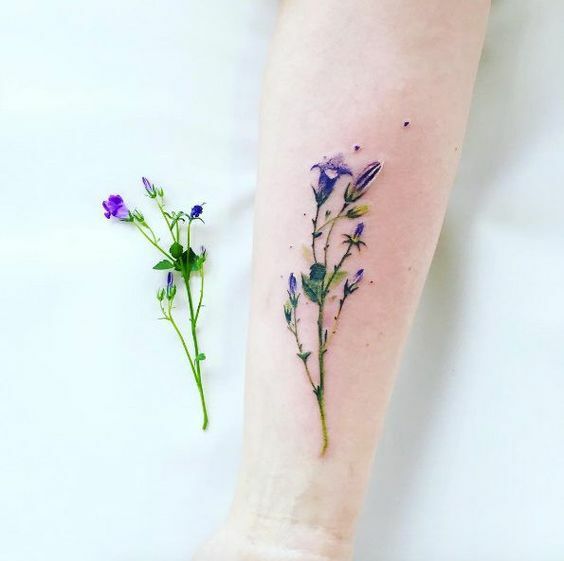 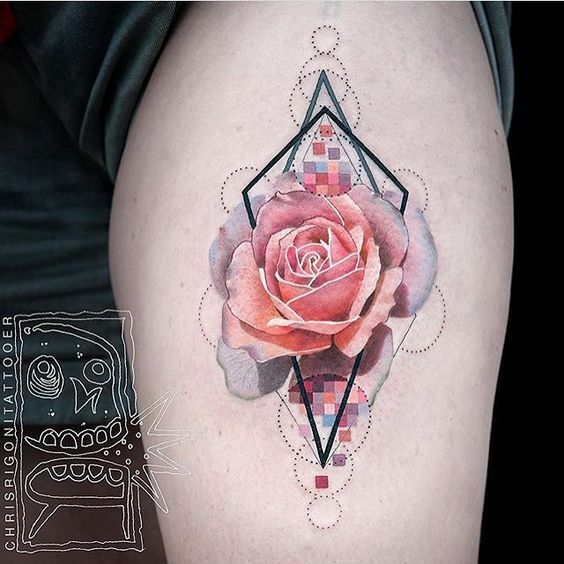 The flower species chosen as subjects may be familiar to most of us but when one plans to replicate the tat, that person must also make sure to replicate the skill needed to create the art. 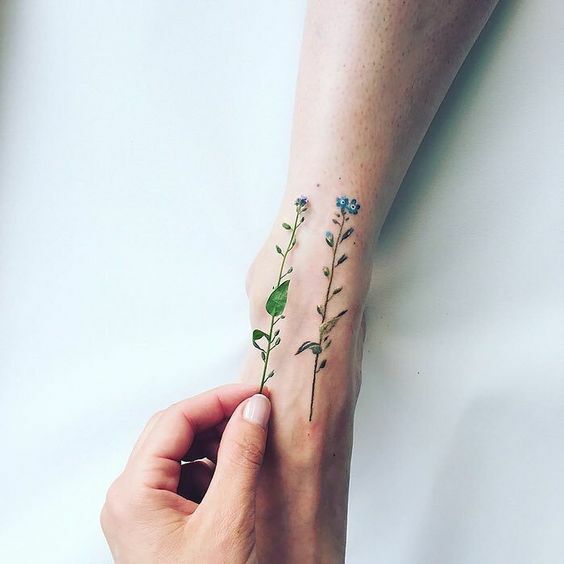 This is one opportunity for all of us to appreciate what nature can offer even without going out so let us take advantage and enjoy the showcase.